When the Bear Mountain Inn first opened its doors in 1915, it was hailed as one of the finest examples of bucolic Adirondack architecture in America. 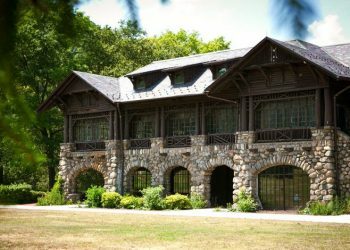 Listed on the National Register of bucolic Adirondack Architecture in America. 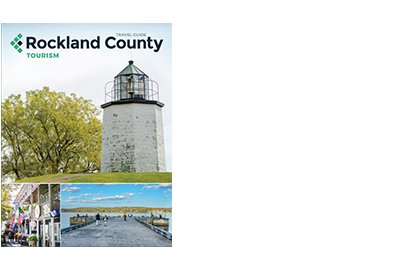 It has lived up to those accolades as both a destination and cornerstone of the Hudson River Valley.